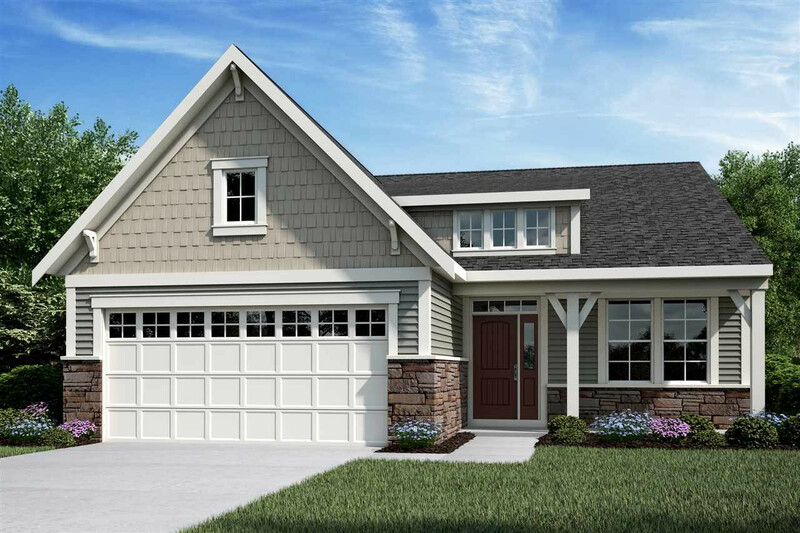 Gorgeous new Wilmington Coastal Cottage plan by Fischer Homes in beautiful Preakness Pointe featuring a welcoming island kitchen w/stainless steel appliances, upgraded cabinetry, ceramic backsplash and morning room all open to the family room w/FP. Private 1st floor study w/double doors. Owners suite w/tray ceiling, walk-in closet & deluxe en suite. LL rec rm & 3rd BR w/bath. Covered deck.